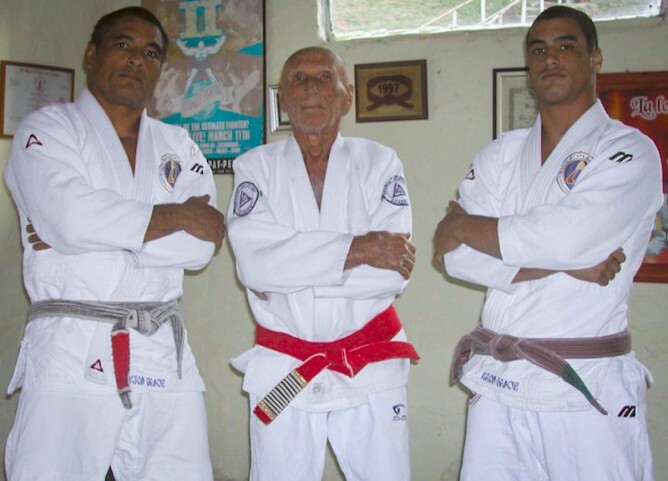 After Murilo Bustamante and Royce Gracie, another prominent Jiu-Jitsu has spoken out openly against online learning and grading in Jiu-Jitsu, more specifically Gracie University. ADCC 2013 champion Kron Gracie. 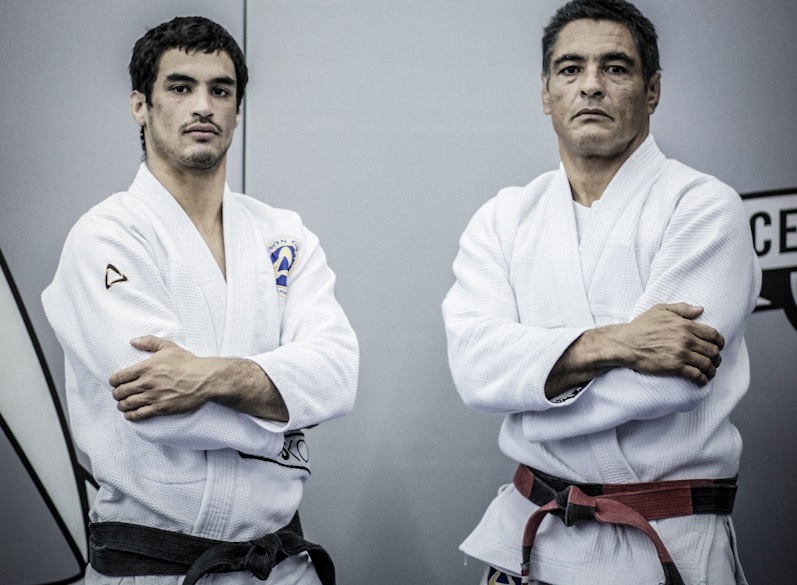 The son of Rickson, who received his Jiu-Jitsu black belt at 19 years of age, did not spare members of family to discuss the matter.